Green Solutions Services Are Always 100% Guaranteed. Proudly Serving Signature Dry Organic Carpet Cleaning Salt Lake City Utah. Professional Dry Organic Carpet Cleaning Services In The Greater Salt Lake City Area. 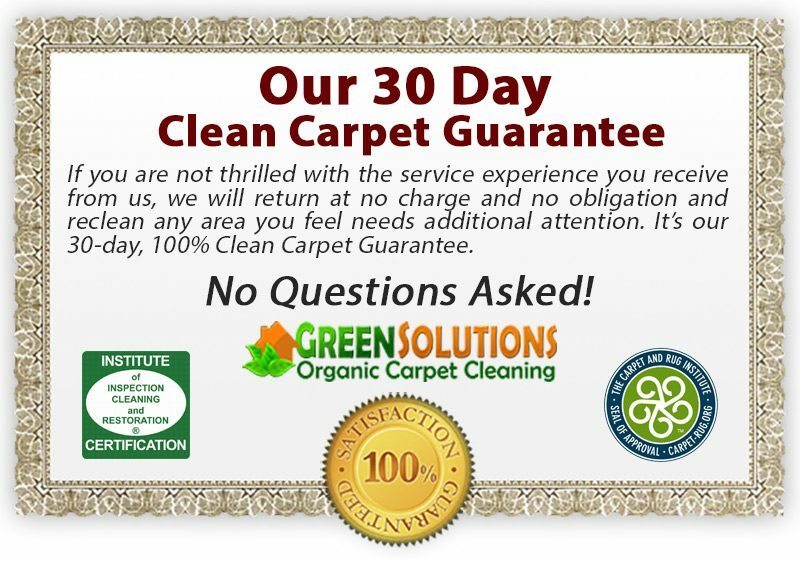 Welcome to Green Solutions Carpet Cleaning — the number 1 choice for dry, Eco-friendly carpet cleaning! Our goal is to provide you with the best carpet cleaning service you’ve ever experienced along with the super friendly professionalism that you’d expect from a locally owned and operated cleaning service. We feature a dry, Eco-friendly, kid and pet safe carpet cleaning service, that will rejuvenate your carpets, area rugs and furniture – leaving them fresh, clean, healthy, and beautiful – almost like new! Dry Organic is the best, safest and healthiest carpet cleaning method available anywhere at any price! We know there are lots of service providers to choose from, but if you’re ready for beautiful, clean, dry, fresh and allergen-free carpets and/or related services that are Always 100% Guaranteed, why not give us a try! Our cleaning system is environmentally friendly and our products are natural, non-toxic, detergent free and hypo-allergenic. You’ll love the results… Guaranteed! FREE No-Obligation Quote… We’re happy to provide a to-the-penny, no-obligation estimate. And to maximize your savings, be sure to sign up to receive our special offers. Dry extraction will dramatically reduce dust mites, mold, bacteria, pollution, lead dust, viruses, pollen, cat and dog dander, oils, hair and saliva residue. Regular carpet cleaning is recommended by the EPA to reduce toxins and allergens in the indoor environment. Employs physical contact as opposed to hot water pressure. Our DRY ORGANIC system intelligently controls the moisture that is used. 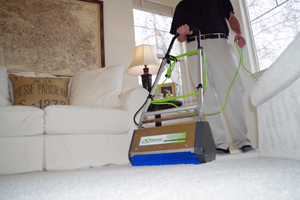 Green Solutions Carpet Cleaning permanently removes deep down soil, cleaning carpet deeper and more thoroughly than any other carpet cleaning product on earth. What’s more; carpet is left DRY and ready to use immediately, without removing (flushing out with hot water pressure) valuable carpet stain resistant materials. No dirt attracting residue is left in carpet to attract new soil. Green Solutions Carpet Cleaning is organic. Well over 90% of carpet cleaners use traditional methods (hot water extraction). You’ve probably seen them with the big van parked in the street with hoses running into the building. Steam Cleaning (actual hot water extraction) is a 60 year-old process that can leave the carpets wet for many hours (or even days when not done properly). 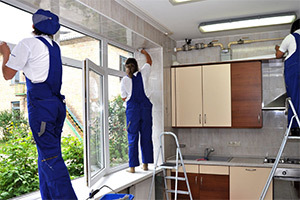 It is an old system that relies on high water pressure and sometimes harsh and or toxic detergents to clean, which can force water and dirt down into the pads and even the sub-floor. Water is then sucked out of the carpet, but because the pad and sub-floors are wet, it takes a long time to get completely dry. This can cause wicking problems (stains coming back), mildew and mold problems, quick re-soiling, bad odors, and a total inconvenience for you. These are the same reasons why the #1 consumer complaint about commercial carpet cleaning is wet carpets. The industry has come a long way in 40 years. With our system, the carpets will be cleaned and ready to use within 30 minutes of application; stains will not come back, and carpets will repel dirt, keeping them clean much longer. Our equipment is light weight and quiet, a totally Eco-friendly system. In a large national survey customers’ biggest complaint was that their carpets were too wet, and took way too long to dry. Another complaint was that most of the stains came back after the carpet dried. With our organic based dry extraction carpet cleaning system, you will enjoy Dry “Organic” Eco-friendly carpet cleaning. Our process uses green chemical free cleaning agents. This gives our system a major advantage over 90% of our competition. CALL US FOR A FREE ESTIMATE. WE WOULD BE HAPPY TO PUT IT IN WRITING! Day or night Green Solutions Carpet Cleaning is on call. Green Solutions Carpet Cleaning is the leader in commercial carpet cleaning, and is on call and ready to clean the carpets in your office or commercial property. We use a Dry Extraction Process to ensure clean carpets every time with no drying time! We pre-vacuum your entire office. We pre spray all high traffic areas. We use our organic cleaning compound to soak up dirt and grime. We machine extract dirt and grease, leaving your carpets spotless. We can clean during regular business hours because our method is dry. Our machines operate quietly and will not disturb your staff. Carpets are ready to be walked on immediately. Our system was specifically designed for commercial applications. Our cleaning method improves indoor air quality and removes allergens. High traffic areas are cleaned easily and effectively. 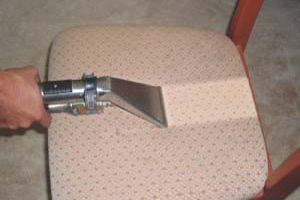 Your carpet will stay clean longer, reducing costs. We provide all-inclusive pricing. Everything listed above is included. Green Solutions Carpet Cleaning Proudly Serving Salt Lake, Sandy, and West Jordan Communities. 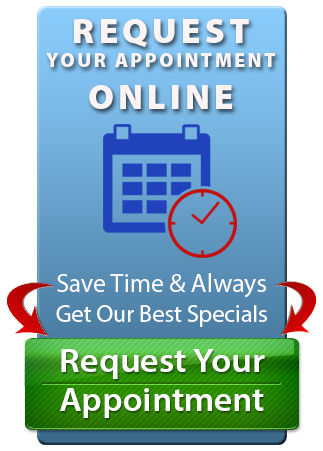 Guaranteed Services You Can Trust & Depend On! We feature low moisture, deep extraction, organic carpet cleaning. 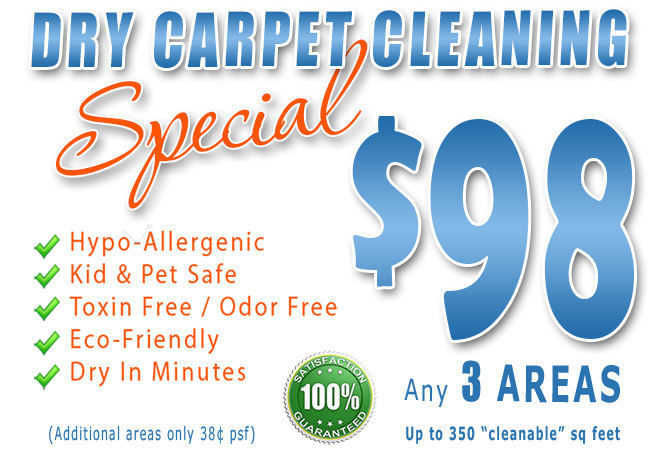 “Carpets Are Always Dry In Minutes!” You’ll love it… and we guarantee it! It’s the better, safer way to clean carpet! While most people can clean the occasional spot, spill or stain with a store-bought upholstery cleaning product, we address the deep cleaning that will prolong the life of your furniture. Area rugs are cleaned (at your location) utilizing the most advanced processes available to thoroughly clean your area rugs. 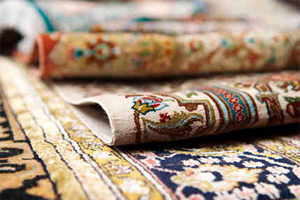 We’ll give your area rugs the specialized care and attention they deserve. Tile & grout cleaning is an extremely difficult DIY project. Leave your tile and grout cleaning to us and we’ll make your household mops and tooth brushes seem like child play. 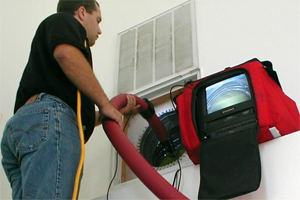 Professional Air Duct Cleaning reduces harmful dry particles and allergens. Enjoy the benefits of cleaner air in your home and optimize the efficiency of your HVAC system. If you’re family is already suffering from indoor allergens don’t despair. 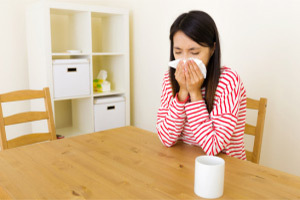 There are effective treatments we can that will reduce the amount of pollen, dander and allergens in your home. We specialize in make-ready services for Realtors, Home Buyers and Home Sellers. Don’t Just Clean Your Home – Sanitize and Deodorize It with Green Solutions House Cleaning services. We identify and eliminate offensive odors at their source. Whether these odors come from pets, smoke, food or other odor causing bacteria, they will be gone. Services for Home, Autos & RV’s. Green Solutions Carpet Cleaning Proudly Serves Home Owners, Commercial Facilities, Medical Facilities, Realtors and Property Managers Located Throughout Salt Lake, Utah and Davis Counties! Our Services Include: Organic Dry Carpet Cleaning, Air Duct Cleaning & Treatment, Tile & Grout Cleaning, Upholstery Cleaning, Allergen Treatment, Odor Remediation, On Site Area Rug Cleaning and House Cleaning.